I had the pleasure of photographing Marina and Phil's wedding on Wednesday at the magnificent Penshurst Place. When I arrived it was pouring with rain and the weather forecast was suggesting that it was due to continue for the rest of the day - 30 minutes later, however, it stopped and didn't restart until I drove home. Perfect! The resulting conditions were wonderful for photography - the light was absolutely fantastic. 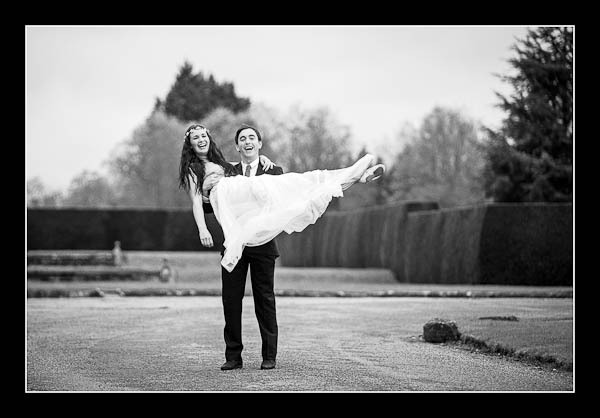 Please check out the gallery for their Penshurst Place Wedding or view this alternative non-Flash gallery.